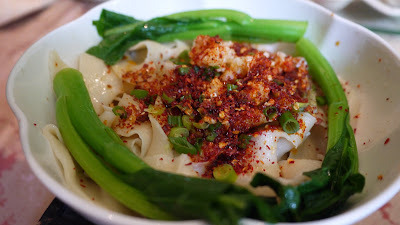 La mian, which means “hand-pulled noodles” in Chinese, is one of the most popular dishes across China. Originates in the western Chinese city of Lanzhou, La mian has become one of the main food in China. La Mian is easily available in China but now we can also taste the authentic La Mian at the exclusive La Mian promotion at Shang Palace, Shangri-La Hotel Kuala Lumpur. Shang Palace is an authority in Cantonese cuisine and provincial specialties. Shangri-La Hotel, Kuala Lumpur is proud to present a special culinary collaboration with Chef Wang Quan from Shangri-La Hotel, Xi’an. 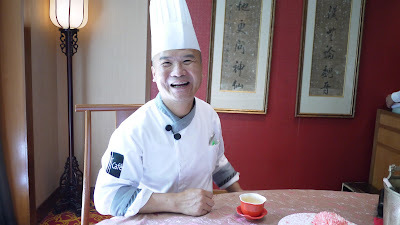 Equipped with a wealth of knowledge in Shaanxi local dishes as well as Cantonese and Sichuan cuisines, Chef Wang has created a special La Mian menu available for just 9 days! 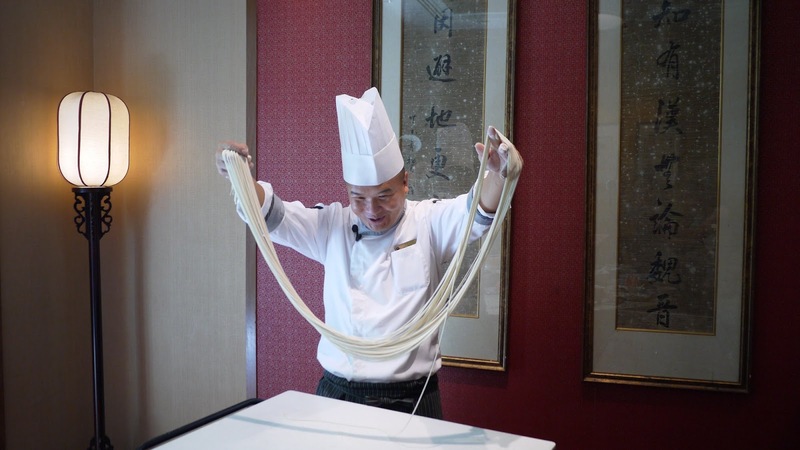 We were honoured to have a taste of the Authentic La Mian prepared by Chef Wang. 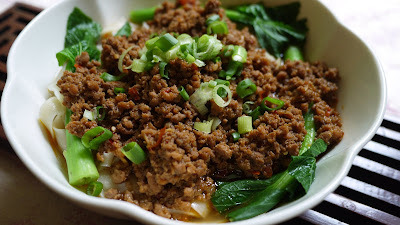 A perfect bowl of La Mian that comes in generous huge beef chunks which are well-marinated. The meat is deliciously tender from hours of marinating. 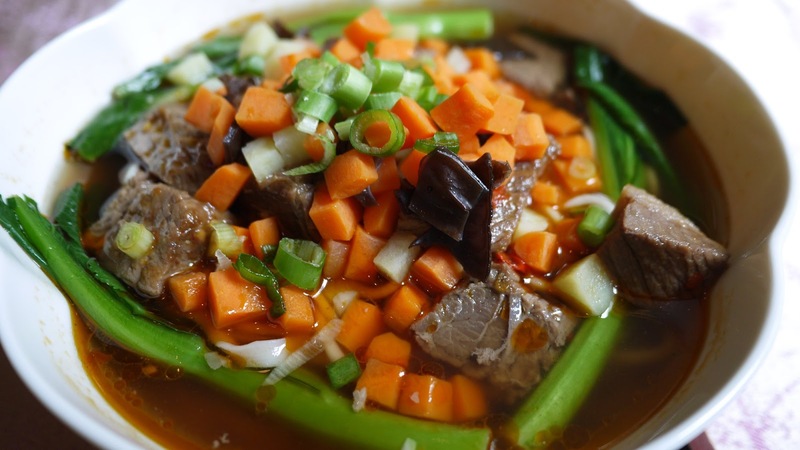 The sliced noodles are thick and chewy and accompanied by a wonderful braised lamb gravy, and the dish is always finished off with an eye-popping sprinkling of finely minced green onions. Spicy Biang Biang Noodles is the signature la mian in China. 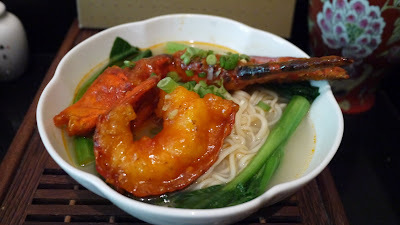 The noodles are thick and soak up the pool of blood red chili oil. Dry chili flakes and diced jalapenos add to the repertoire of spice, simply flavourful. 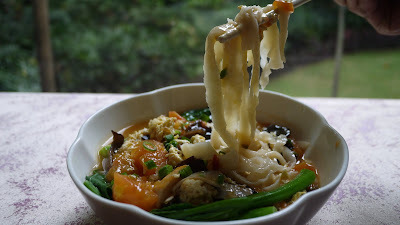 A simple la mian in tomato and eggs, we like the soup as it is homey and rich enough. Found inside this noodle soup is the delicious and meaty lobster. It is the ultimate comfort dish for lobster lover. 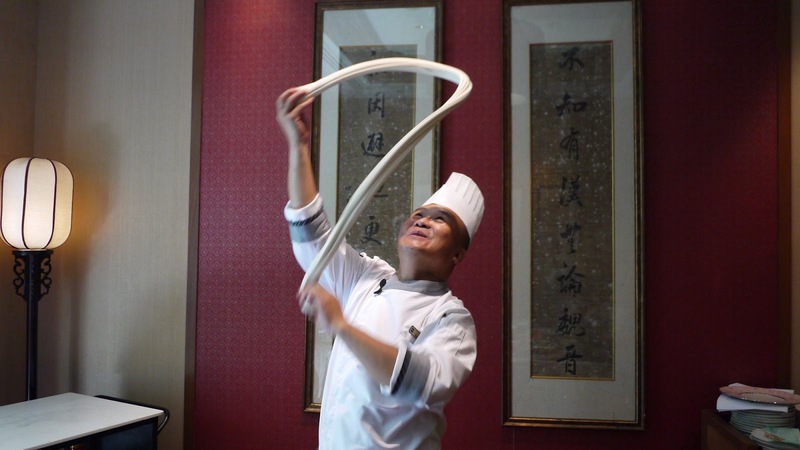 Chef Wang has been making la mian for more than 20 years. 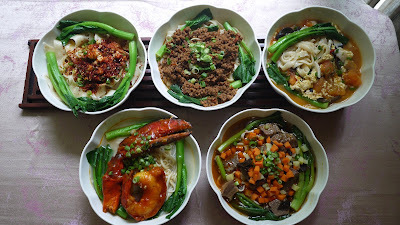 All the la mian are made to order so you will enjoy the springy la mian for sure. Customers might need to wait 10 to 20 minutes as every bowl has been prepared with meticulous care and passion. Don’t miss out on this exclusive chance to experience an authentic hand-made La Mian by Chef Wang. Call us now to make reservation at 03 2074 3900. 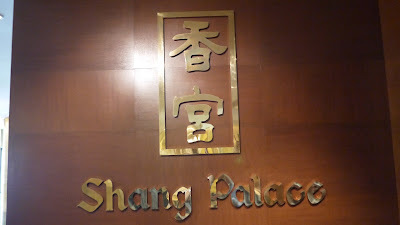 For more information, visit www.shangri-la-specials.com. The menu looks very nyummy and chef making la mian looks very amazing!